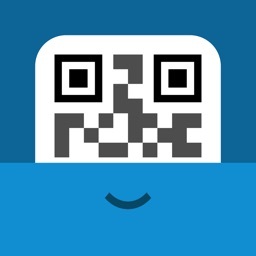 With QR Code Reader and Barcode Scanner by QRbot.net, you can create, share, manage, scan, and sync QR codes. Export your scan history as a CSV file and import from Excel or Numbers. You can add custom websites, search from within Spotlight, and have codes appear on your Apple Watch. 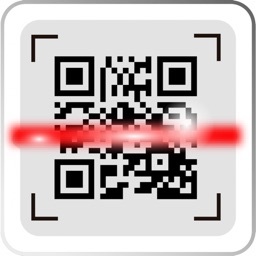 QR Code Reader and Barcode Scanner by QRbot.net is a quick, easy, universal scanner with great features. 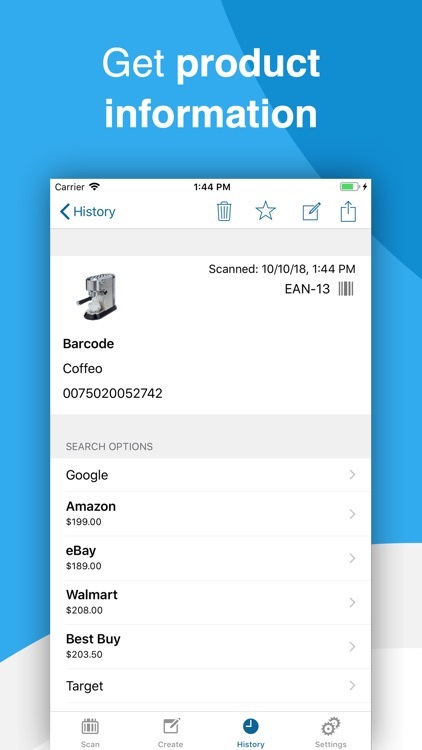 Discover your world by scanning any QR code or barcode to get additional information including results from popular online services; Amazon, eBay and Google - 100% FREE! 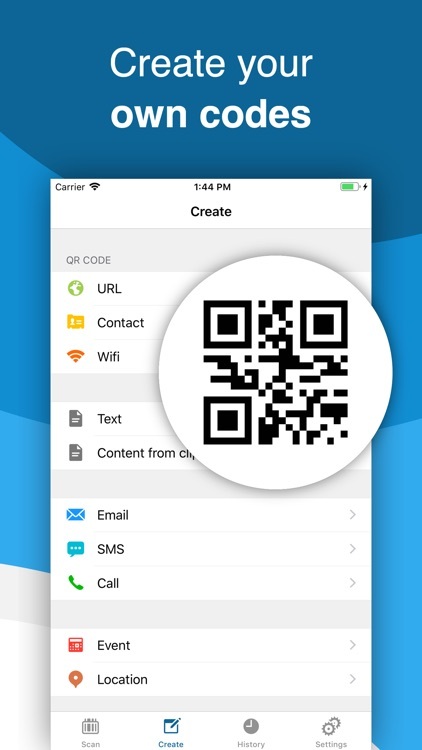 Create and share QR codes to open URLs, connect to WiFi hotspots, add events, read VCards, etc. You can even manage complex inventory with the business scanner mode and more. 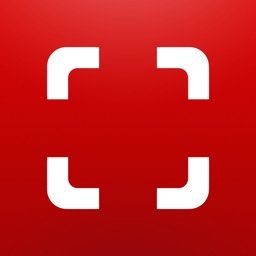 • Scan, create, share and manage your own QR codes. QRbot uses Apple's built-in native scanning technology delivering quick results. Code formats supported include; QR code, EAN 13, EAN 8, UPC-A, UPC-E, Code 128, Data Matrix, PDF417, Aztec, Interleaved 2 of 5, Code 39, Code 93, Codabar, DataBar, etc. 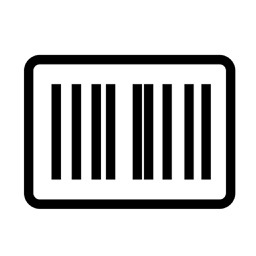 • Get specific information by adding custom websites into the barcode search (i.e. your favorite shopping website). • Manage unlimited history and keep it synchronized via iCloud across all your devices. 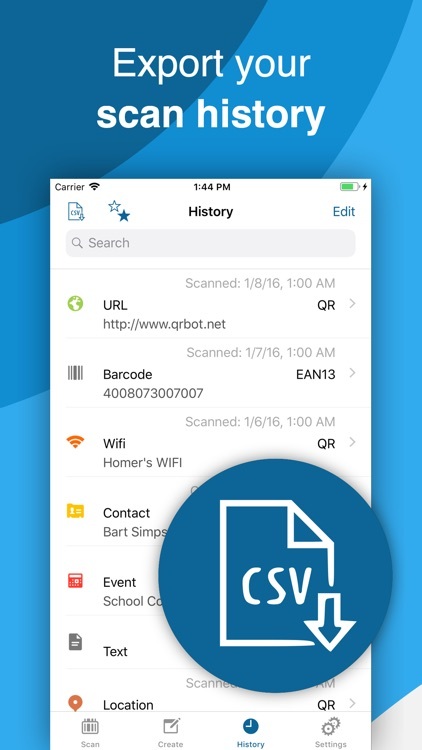 • Export your scan history (as CSV file). Import it to your favorite spreadsheet (Excel, Numbers, etc.) or save it to any cloud storage (iCloud Drive, Dropbox, Google Drive, etc.). • Instantly send your codes to any configurable web server in Business Scanner Mode. 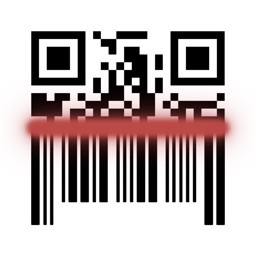 • Use QRbot for product inventory and quality assurance in your small business! 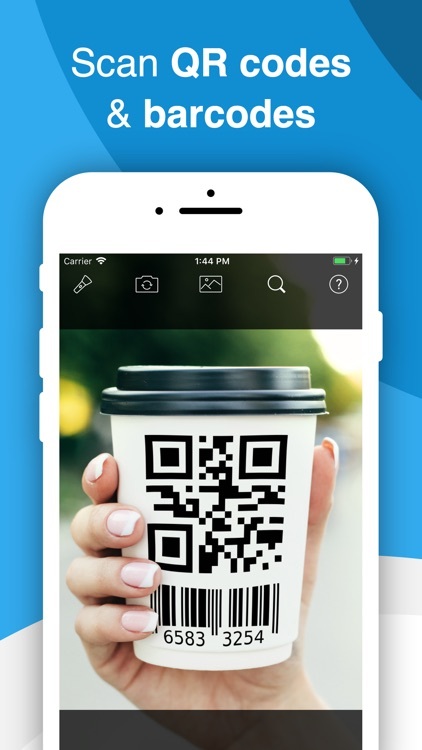 • Easily share content from within apps as QR codes (i.e. 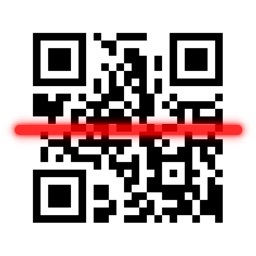 generate a QR code from within Safari to share a website URL). • Search all your QR codes from within Spotlight. 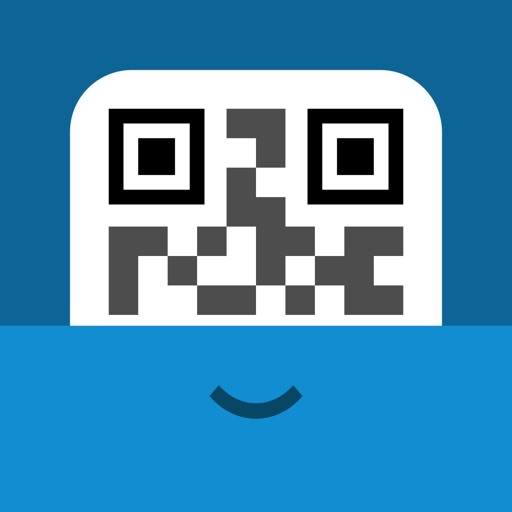 • Make your favorite QR codes (e.g. your personal Wifi hotspot, your VCard) appear on your Apple Watch.